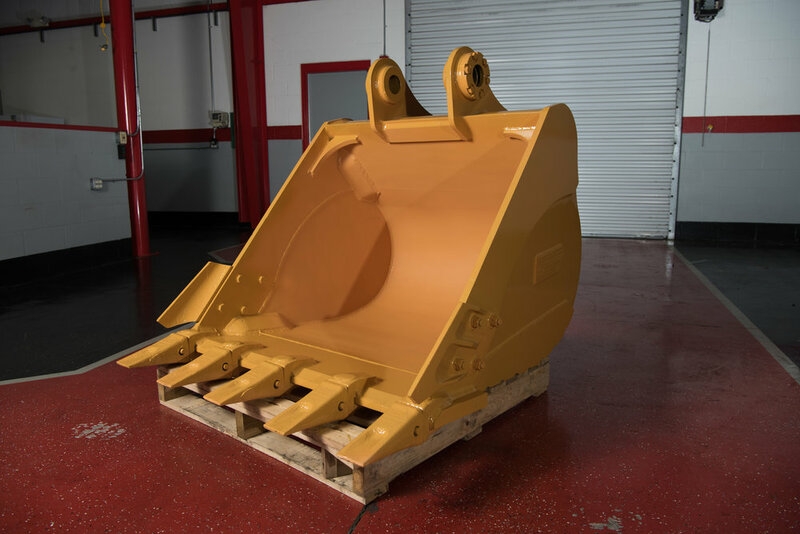 McLaren Heavy Duty Excavator Buckets are designed to give you the most hours of work per dollar invested. Our design and concepts are based on customer value. We give you the most with our bucket: adjustable bushings with built in shim system, specially formulated wear-resistant bucket teeth, replaceable side cutters, wear straps on bottom side of bucket, extra-large over-hung reinforced head, 1 1/2" wear-resistant bottom lip, 1" wear-resistant side bars that run full length, and internal wear and reinforcement blocks for superior life and durability. This bucket is applicable for rock, dirt, or clay. 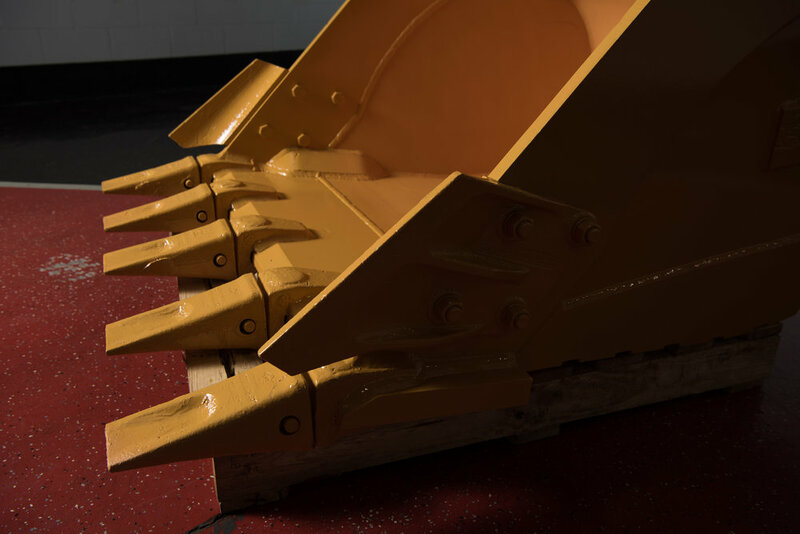 Our bucket is designed for the most powerful excavators working in tough environments. Maximum strength allows you to penetrate the toughest terrain. 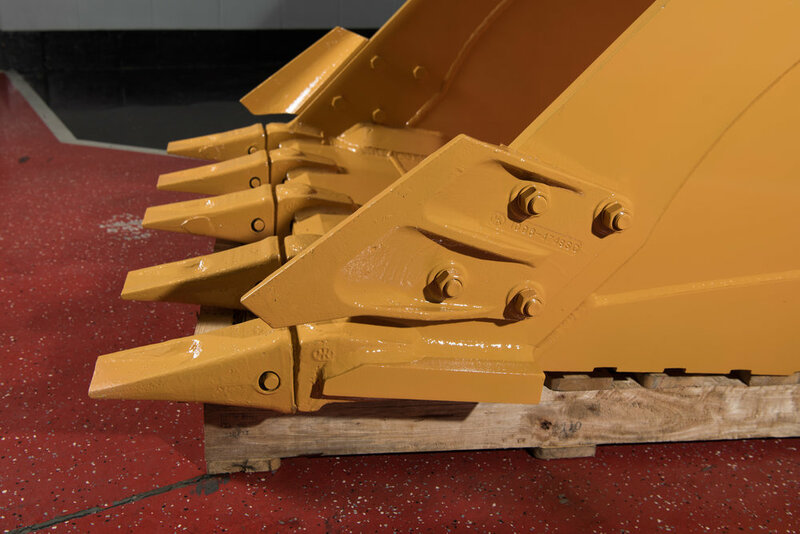 Adjustable bushing system enables the best fit for the life of the bucket.